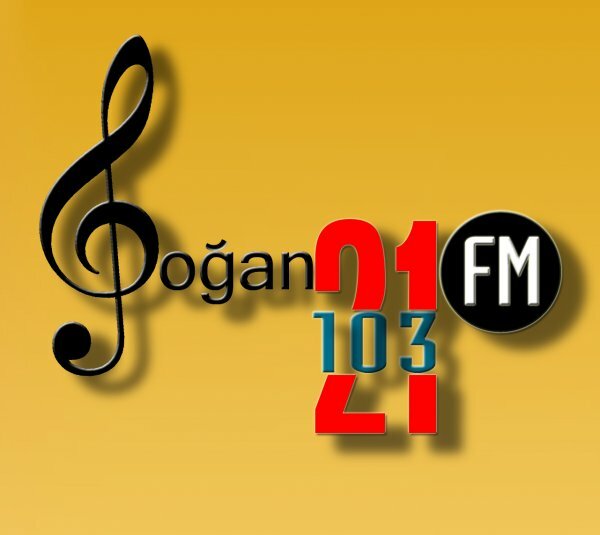 Dinamo FM Smog Dinamo FM Smog live broadcasting from Turkey. 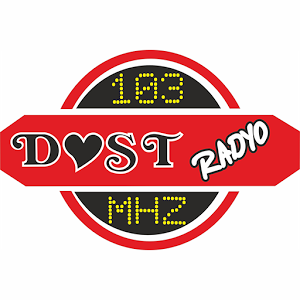 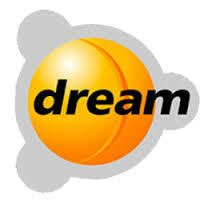 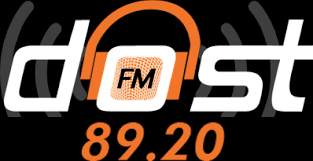 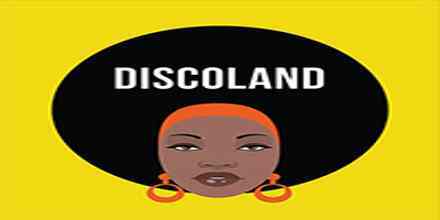 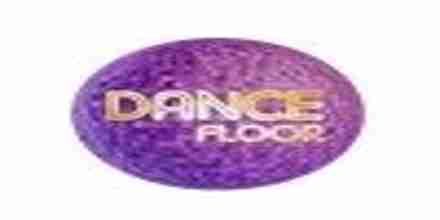 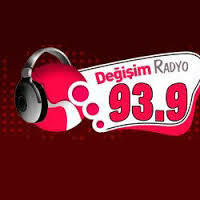 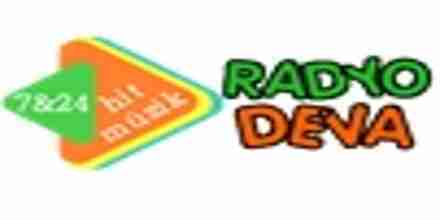 Dinamo FM Deep Dinamo FM Deep live broadcasting from Turkey. 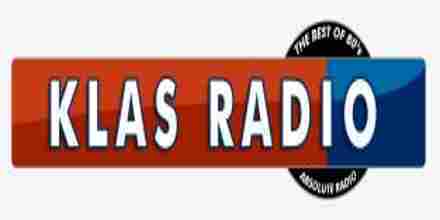 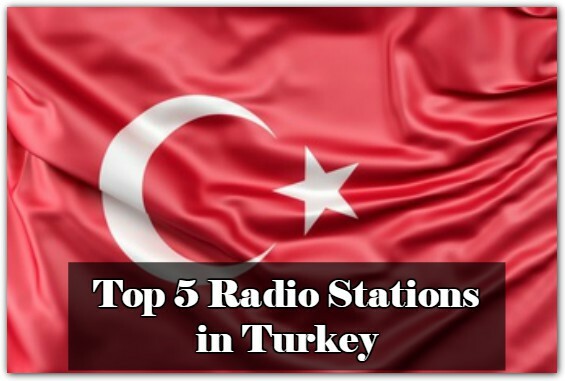 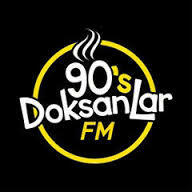 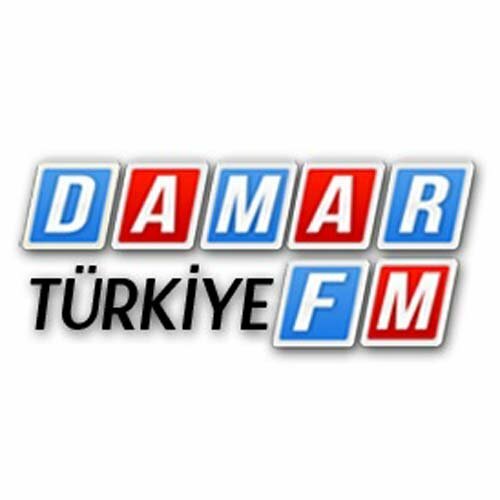 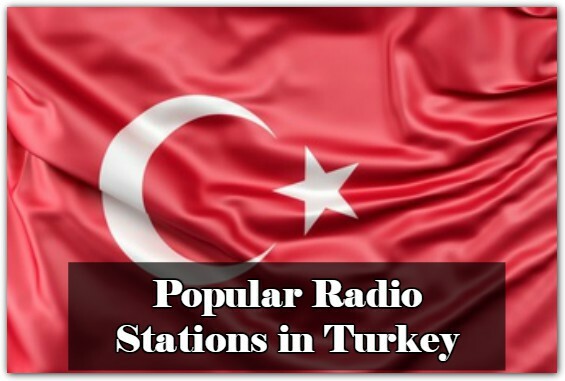 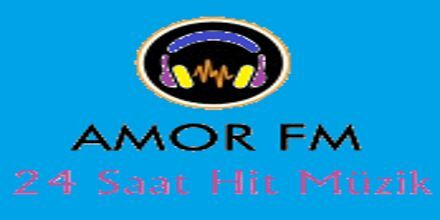 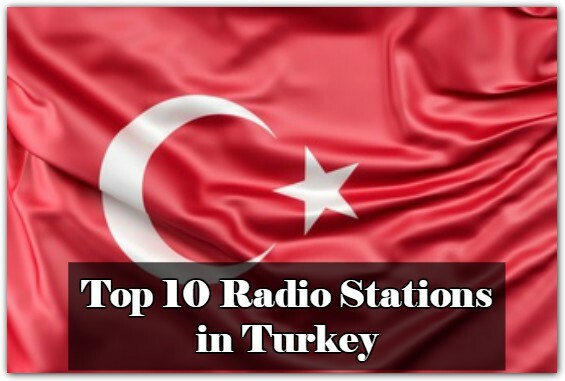 Damar Turk FM Damar Turk FM live broadcasting from Turkey.